True to expectation, the Redmi Go by Xiaomi is officially the company’s cheapest smartphone yet. 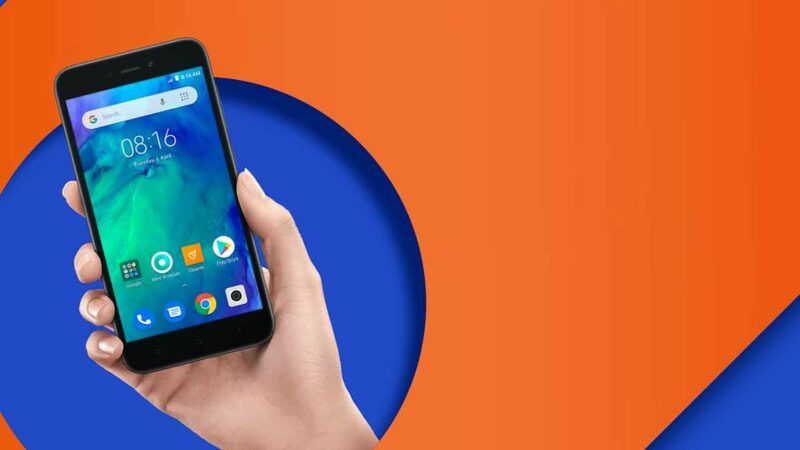 Lazada Philippines today revealed the price of the Redmi Go in the Philippines where the budget phone will first go on sale for P3,990. It will be available in black and blue colors. 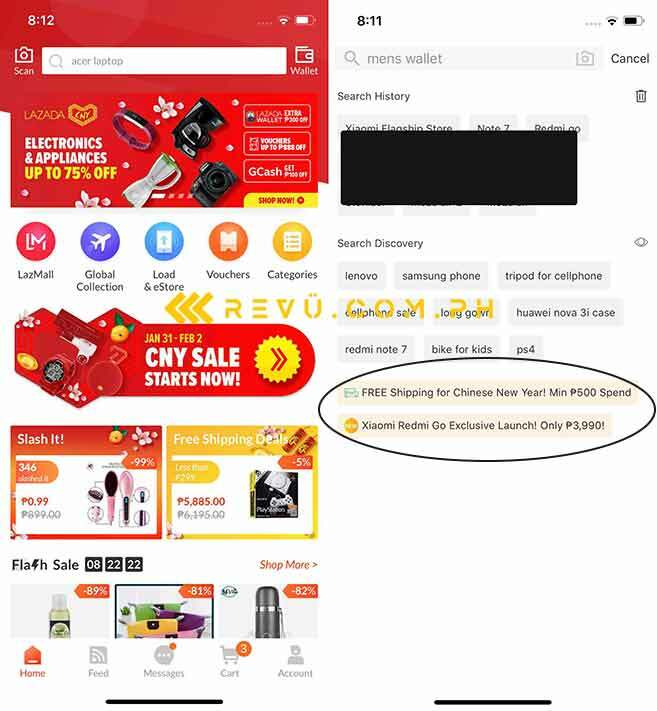 We spotted the price in the Lazada app, in the search bar at the top of the home page. The listing in the app has yet to be updated as of this writing, but it should reflect the local price of the Redmi Go sometime today, along with pre-order and shipping details. We’ll update this article as soon as they’re posted. We previously speculated that the phone might cost between P2,990 ($57) and P3,990 ($76) when it arrives here. Our best guess was P3,490 ($67) given the current price of the Redmi 5A, which offers twice as much memory for only P4,390 ($84). Interestingly (and conveniently for Xiaomi), the Redmi 5A is no longer listed in the official Xiaomi store on Lazada Philippines. Mere coincidence? Probably not. This being an Android Go phone, its specs are really nothing to write home about, but at least the operating system itself and bundled Google apps are optimized to run better on entry-level hardware. The resolution is 1,280 x 720 for its 5-inch screen. And it runs almost-stock Android Oreo on a quad-core Qualcomm Snapdragon 425 processor with 1GB RAM and 8GB of built-in storage. The 3,000mAh battery inside should last you an entire day or two per charge with normal usage. Now that all the details are out there, what do you think of the Redmi Go? Sound off in the comments. We’d love to hear your thoughts.